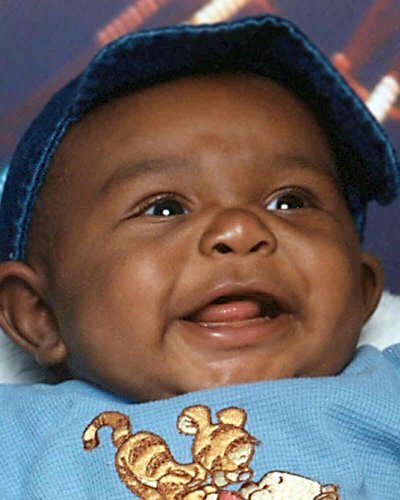 Jay-Quan was last seen with his mother at approximately 12:30 p.m. on April 22, 2004 at a strip mall in Jacksonville, Florida. His mother has since been found deceased but Jay-Quan's whereabouts remain unknown. FOUL PLAY IS SUSPECTED.